StagingPilot Soars Into WordCamp Orange County! WordCamp OC, which is taking place June 10th-11th, is one of our favorite camps to attend. The Orange County WordPress community is as robust as it it welcoming. They pull out all the stops to put together an amazing line up including WordPressers we know and love, including Jason Cosper, Jacob Arriola, Alex Vasquez, Rachel Cherry, and more. The Sunday Social (tacos!) sounds like it’s going to be a blast, too. 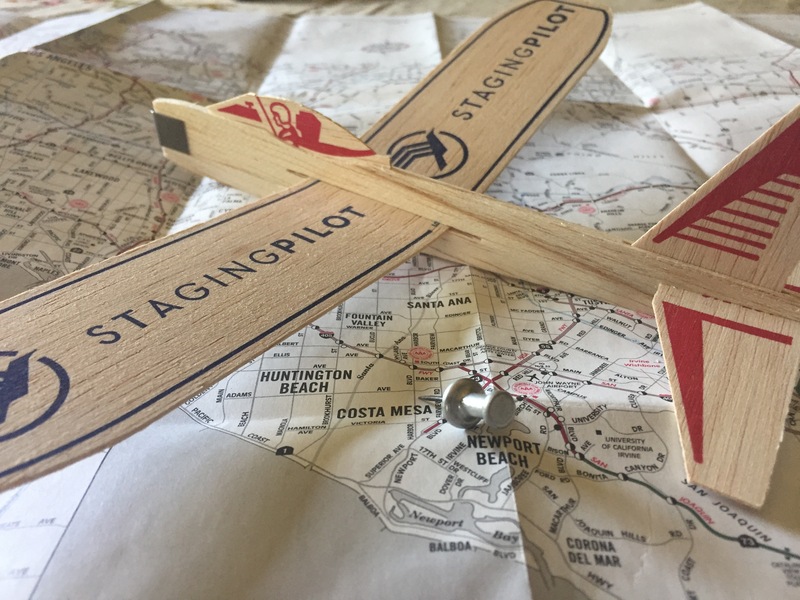 While our team won’t be presenting this year, we’ll be there to soak up the knowledge and more than happy to answer any questions about StagingPilot (and pssst…you can also pick up a fancy StagingPilot plane while you’re at it! Grab Blossom or Nathan to snag one). We also encourage you to catch Nathan’s talk from last year on WordPress.tv. We’re also participating in the Plugin-a-palooza with our submission, Better Business Hours. If you haven’t already been to a WordCamp, we can’t encourage you to attend enough. While tickets for WordCamp Orange County are already sold out, there are still ways to get in on the action. We’ll see you at #WCOC17! Next Post: The StagingPilot Team Lands at WordCamp DC 2017!